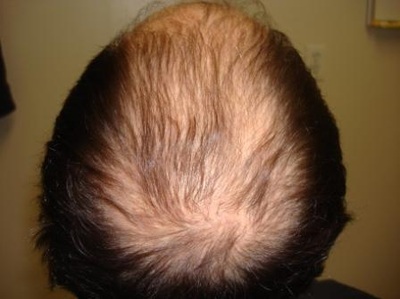 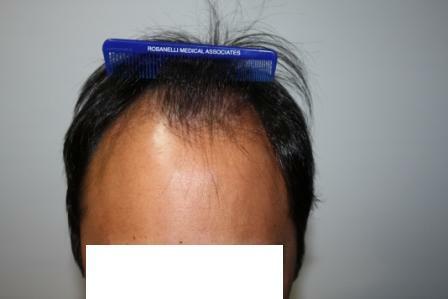 Hair transplant before and after pictures - The Hair Restoration Specialist...... Tom Rosanelli, M.D. Our patients come from a variety of age groups and ethnic backgrounds, each with their own special needs. 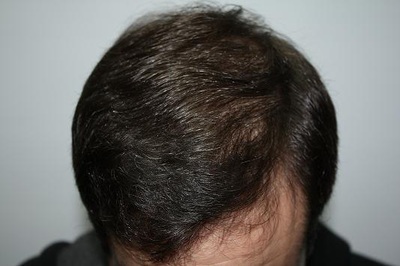 Dr. Rosanelli personalizes every hair restoration to give you the best result. After a total of 1,569 grafts done over one session with Dr. Rosanelli. 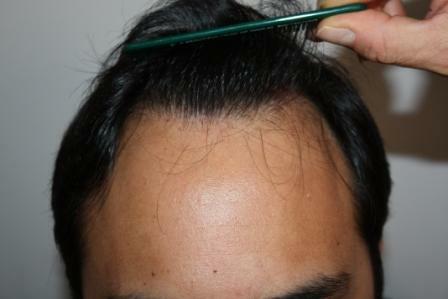 Single hair grafts were used in the frontal hair line and mulitiple follicular unit grafts were used in the frontal mid scalp. 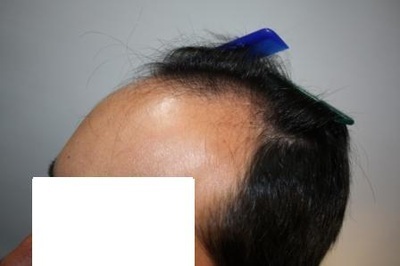 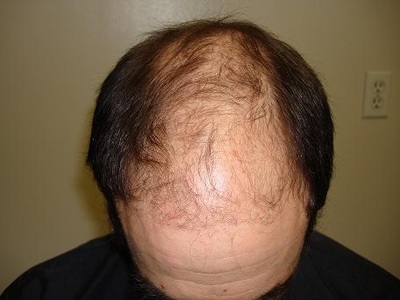 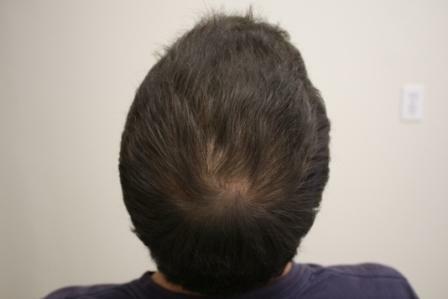 Patient is also on Propecia and Rogaine. 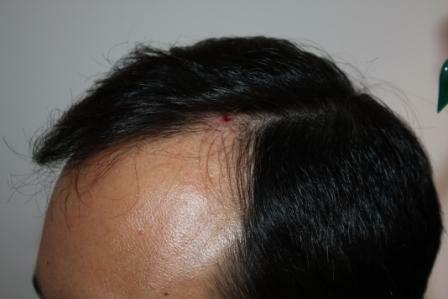 After 2 sessions of 4588 grafts total. Single hair grafts were used in the hairline. Two and Three hair follicular units were used in the the frontal and mid scalp. 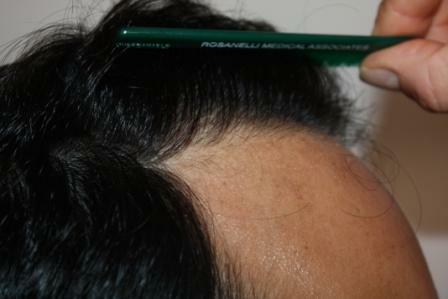 Multiple hair follicular units were used in the crown. 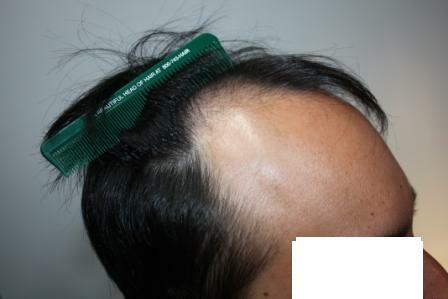 Before and 6 months After 1500 Grafts, more density to come.